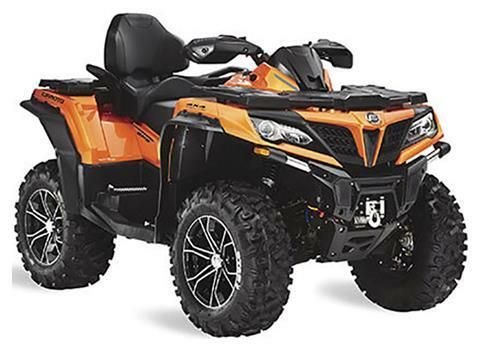 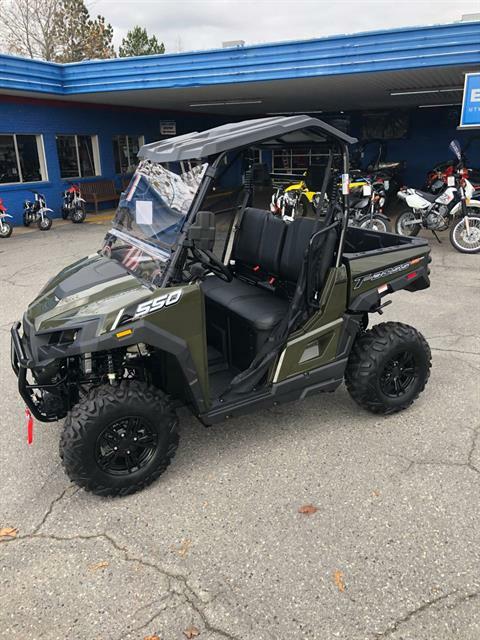 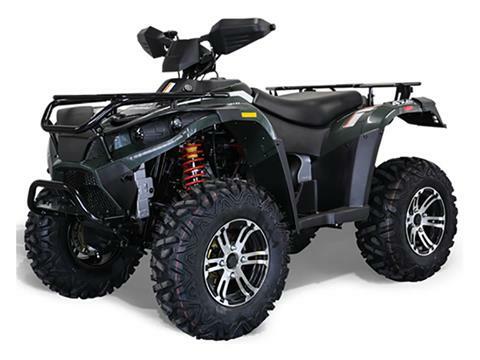 Check out the full in-stock inventory at our Little Rock dealership, including new motorsports vehicles for sale and used powersports vehicles. 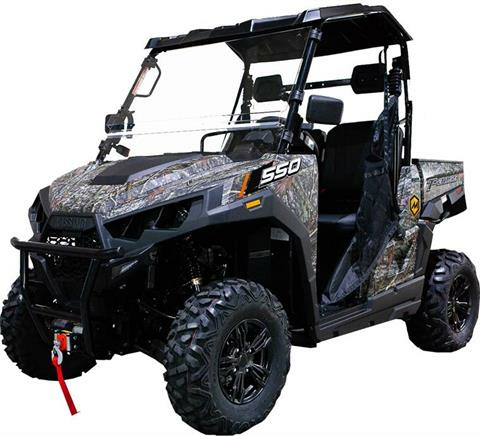 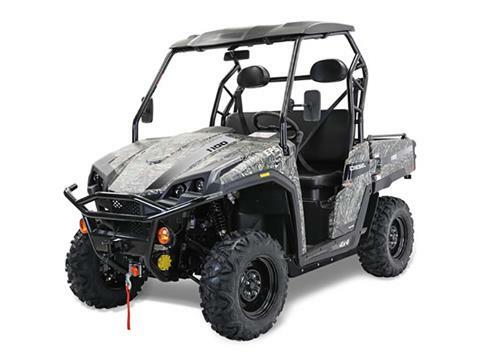 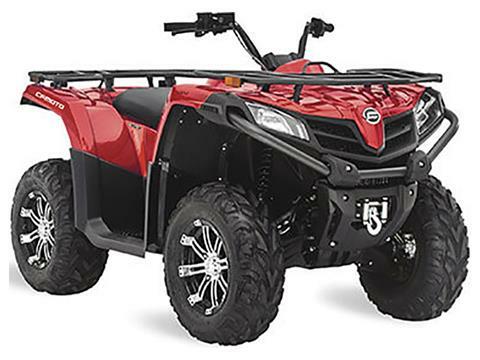 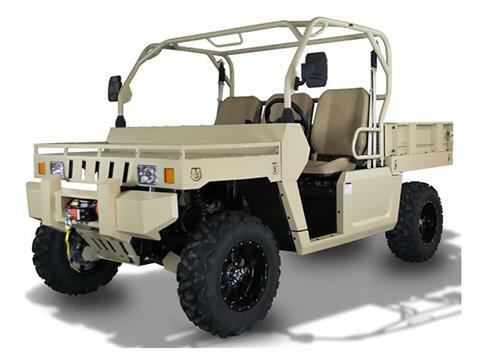 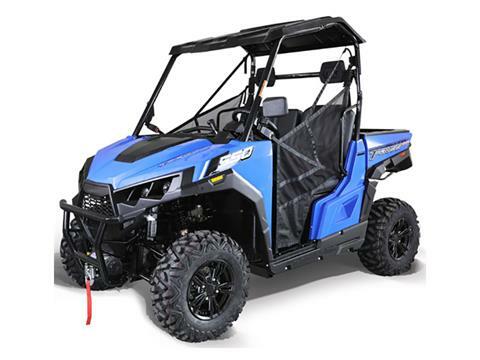 Don't miss our large selections of ATVs, UTVs and motorcycles, especially Suzuki ATVs and Suzuki motorcycles – from cruisers to sport bikes. 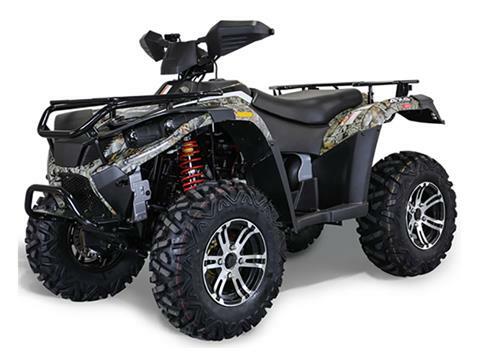 We sell Benelli motorcycles and scooters, too! 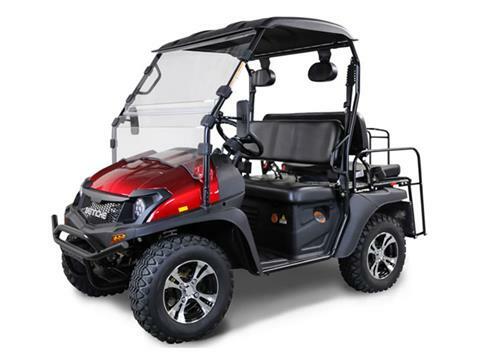 Price Includes Windshield For Only $399!